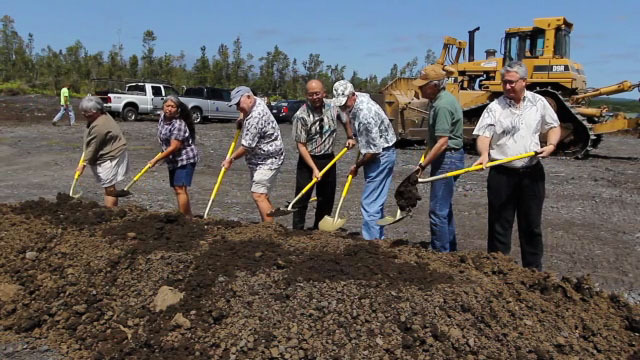 Ground was broken Thursday morning for Mohouli Heights Senior Neighborhood, a new 60-unit affordable senior rental housing project in Hilo. Mohouli Heights Senior Neighborhood Phase 1 is the result of a public-private collaboration between State of Hawaii’s Hawaii Housing Finance and Development Corporation (HHFDC), U.S. Department of Housing and Urban Development (HUD), County of Hawaii, Rural Community Assistance Corporation (RCAC) and the Hawaii Island Community Development Corporation (HICDC). HHFDC provided $20.5 million in state and federal Low Income Housing Tax Credits, a Rental Housing Trust Fund (RHTF) loan of $8.6 million, and a Rental Assistance Revolving Fund (RARF) loan of $7.5 million. Hawaii and a $4 million interim loan from RCAC. approximately 30 percent of their income for a 576 square foot one-bedroom unit. In exchange for federal and state financing and tax credits rents will remain affordable for 61 years. Mohouli Heights Senior Neighborhood is located at the corner of Komohana and Mohouli Streets in Hilo. Phase 1 is comprised of 11 residential buildings and a community gathering place connected with covered walkways. In addition to the new Hilo Adult Day Center future plans include 90 more residential units for seniors. The Hawaii Island Community Development Corporation (HICDC) is a 501(c)(3) non-profit organization whose mission is to assist low and moderate income residents of the Island of Hawaii to obtain affordable housing. The two programs being carried out are self help housing and senior rentals, both of which are oriented to low income households. To date HICDC has worked with 254 Big Island self help builders to complete their homes, including projects in Kohala, Kailua-Kona, Pepeekeo, Keaukaha, Panaewa, Keaau and Mountain View. 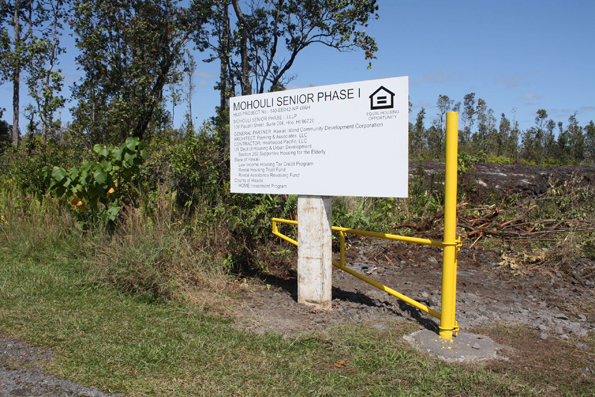 Senior rental projects have been completed in Hilo, Waimea, Kapaau and Kailua-Kona totaling 188 units. 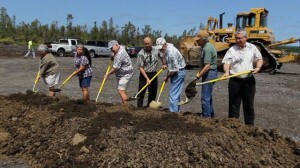 All together HICDC has developed 442 affordable housing units on Hawaii Island.